The word vinegar comes from the latin word for sour wine. This is quite literal as vinegar can be made from any food product (carbohydrate) which can naturally undergo a process of fermentation. 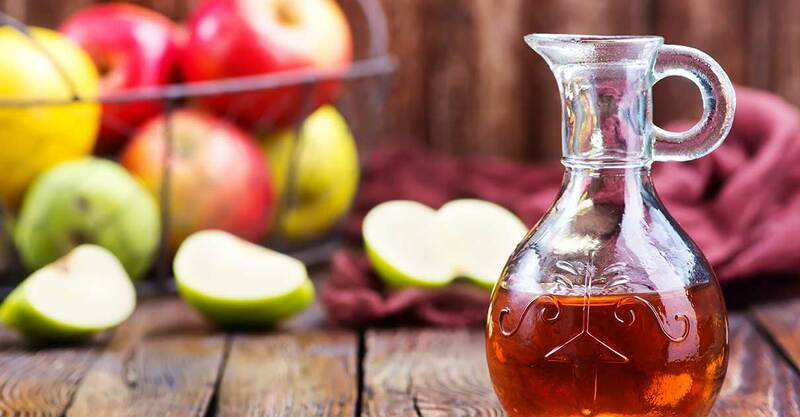 One such food is Apple, which is commonly used to make a truly healthy, Paleo appropriate vinegar- Apple cider vinegar. In ancient times vinegar was not only used for food but used as a tool in various armies. Roman soldiers as well as Japanese Samurai drank vinegar as a strengthening and energizing tonic. In addition the soldiers used vinegar to disinfect wounds and speed up the healing of their wounded. In fact in the American civil war as well as world war 1, apple cider vinegar was used frequently used as an antiseptic. The vinegar would also have been added to water to ‘disinfect’ it so that they could safely drink it (2). We may have come a lot further in terms of disinfectants and antibiotics for wound care, but apple cider vinegar still holds many other proven benefits. We’ve put this one at the top as it is by far the most promising and successful health benefit of apple cider vinegar. You might have heard of this benefit before as apple cider vinegar has been promoted for its weight loss benefits for decades. The good news is there is actual scientific proof that it can aid in weight loss. A study from 2012 has found that in a specific North African culture, women who consumed a daily cup of apple cider vinegar achieved greater weight loss than those who did not take part in the habit (7). Another reason for the weight loss is that apple cider vinegar potentially increases satiety (fullness). In a study subjects were given apple cider vinegar along with their meals. 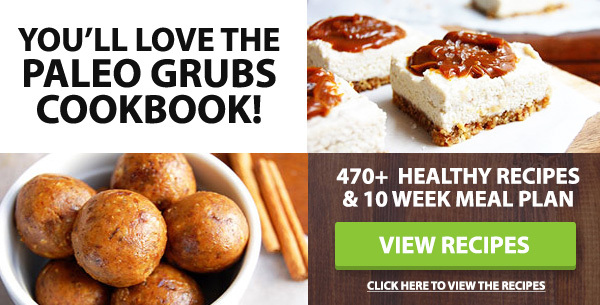 It was found that they ate between 200-275 less calories per day. This obviously translated to a reduction in weight over time (8). Before you rush off and start chugging the stuff, it’s important to note that none of these studies were over a long period of time. It is not a miracle cure, but will be effective especially when combined with other factors e.g an improved active lifestyle and Paleo diet. A study in china found that consumption of vinegar is associated with a decreased risk of esophageal cancer (11) Other studies have shown that vinegar has the ability to kill cancerous cells as well as potentially shrink tumors. The disappointing thing here, is that these studies were conducted in labs and not on living breathing humans where the results might be quite different (12, 13).It’s a start though. Not only does Apple cider vinegar contain Vitamin C and various B vitamins, but the acetic acid (which is the main ingredient) helps to increase the body’s absorption of vital minerals from food we eat. As the saying goes, too much of a good thing…. Potential side effects of having too much include tooth erosion (14) , and stomach issues (15). When you first introduce apple cider vinegar into your diet, take care not to have too much. 1-2 tablespoons per day is the recommended dosage to reap the health benefits. Rather than drinking it straight, dilute the vinegar by making delicious marinades for your meat or refreshing salad vinaigrettes with extra virgin olive oil.